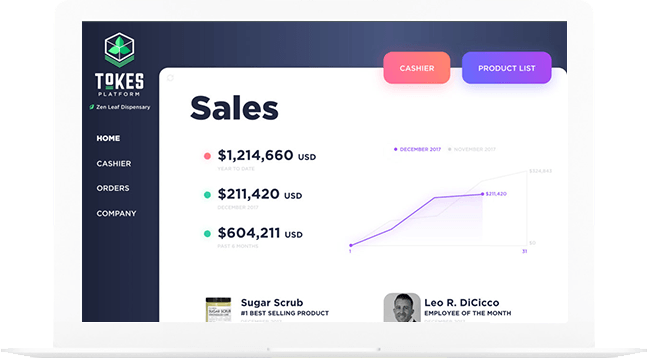 Our merchant gateway aims to be the first full-featured point of sale software suite that is crypto-payment based, and includes functions such as inventory and product management, accounting, sales and employee performance tracking, and integration with regulatory reporting systems. 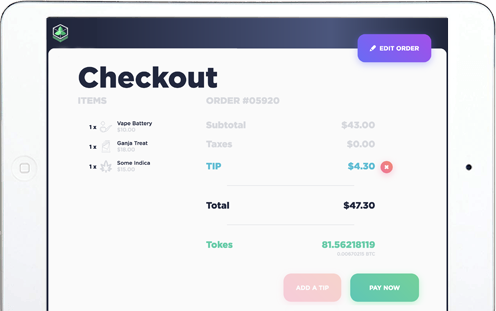 Initially deployable for brick and mortar retailers, imminent future versions of the software will allow merchants to create a full-featured ecommerce webstore using the same inventory data. This suite is fundamentally designed to be an out-of-the-box solution for merchants to accept cryptocurrency with minimal setup required. 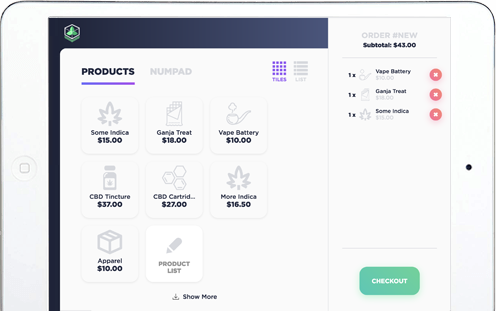 Setup your inventory and products, and prepare sales orders to check out customers quickly and easily. Sales funds received in Tokes (TKS) or other cryptocurrencies can be converted to USD for merchants with zero volatility in settlement value. We can also convert to it to an allocation of different cryptocurrencies. Dashboard Widgets provide a diverse set of dynamic and easy to read real-time stats to oversee operations across your entire business.